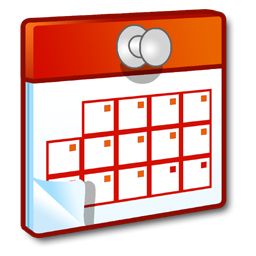 Click the link above to see the 2018-2019 school calendar. Please take note of school breaks when planning your vacations. As part of our Pennies for Patients event, we will be having Spirit Week February 11th through February 15th. Students are encouraged to dress up and show their school spirit. 2/11: MARVELous Monday- Superhero! 2/12: Together Tuesday- Twin Day! 2/13: Wild for a Cure Wednesday- Animal Print! 2/14: Creep Up a Cure Thursday- Wear Camouflage! 2/15: Find a Cure Friday- Wear Purple! Color of Leukemia and Lymphoma Society! The 2019-20 RAFOS Lottery Application Period will open at 7:00am on January 18, 2019 and close at 11:00pm on February 28, 2019. More details about the admissions process can be found by clicking the "Admissions" link above.